Microsoft Dynamics, a part of Microsoft Business Solutions is a line of enterprise resource planning (ERP) and customer relationship management (CRM) software applications. Microsoft Dynamics business solutions energize and empower customer engagement with real-time information and collaboration. As the world grows smaller and more complicated, technology plays an important role and enables individuals to drive their vision while also helping organizations to manage their end-to-end business processes. 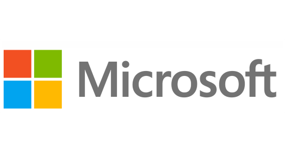 AKA Enterprise Solutions is a leading Microsoft Gold Certified Partner dedicated to the implementation, training and support of Microsoft Dynamics. 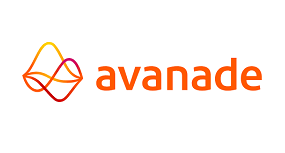 AKA focuses on integrating and delivering all aspects of a client’s business needs including Enterprise Resource Planning (ERP), Customer Relationship Management (CRM), Business Intelligence (BI), Systems Engineering, Business Process Consulting and Custom Application Development. 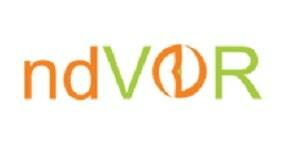 Crowe is a public accounting, consulting, and technology firm with offices across the globe. 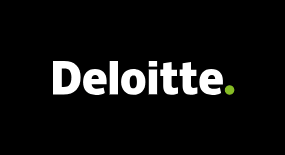 Connecting deep industry and specialized knowledge with innovative technology to create value for clients with integrity and objectivity. UXC Eclipse is a leading provider of intelligent business solutions to the enterprise and mid-market. UXC Eclipse delivers leading ERP, CRM, business process, and analytics solutions on premise and in the cloud. Tectura provides business consulting services to mid-sized companies and larger enterprises throughout Hong Kong, China, Japan, Korea and India. With 500 team members in six countries, Tectura applies its comprehensive industry knowledge and unparalleled experience in collaboration with our clients to deliver business and technology strategies and solutions designed to achieve their business performance goals. Sikich, a leading professional services firm that is among the top 1 percent of all enterprise resource planning solution partners in the world. Their ERP and CRM experts bring more than 30 years of experience and 97 percent success rate to every project. 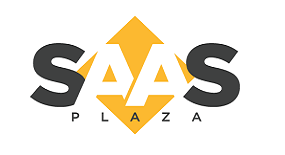 SaaSplaza is a global leading Cloud provider of Microsoft Azure and Dynamics Services. We consult, design, transform and manage enterprise grade cloud infrastructure for business critical applications on Microsoft Cloud. 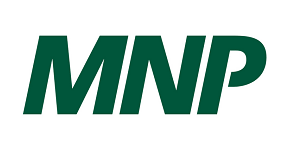 ndVOR has expertise in web-enabling Cobol, RPG applications on IBM's i platform (previously AS/400) using IBM's tools as well as third party tools like LANSA. 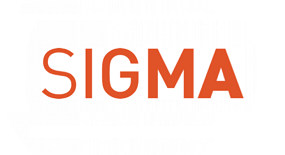 Sigma Systems is the global leader in catalog-driven software solutions for communications, media, and high-tech companies and serves over 80 customers in 40 countries with our award-winning products. 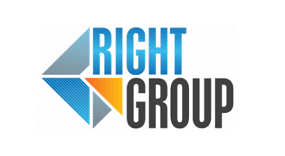 Right group is a global Solutions and software professional services organization. We offer Enterprise Resource Planning, Customer Relationship Management, Business Intelligence, to our clients throughout Egypt, Saudi Arabia, and Qatar. 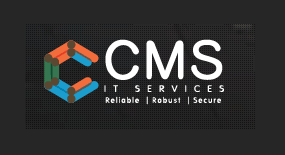 CMS IT provides complete solutions to large corporations across all sectors, including banking, insurance, retail, telecom and manufacturing. IL&FS develops high quality infrastructure and financial solutions to catalyze India's growth through partnerships and innovation. ExpandIT works with end-customers and consultants, to deliver software solutions that are tailored to meet the customer’s needs. 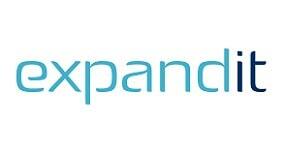 ExpandIT was founded in 1998, has more than 60 team members in Europe and North America, a worldwide partner network and a portfolio of software designed for the leading ERP platforms. 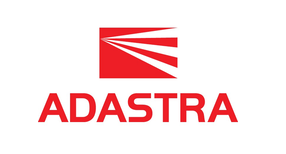 Adastra delivers secure and efficient innovative technologies across all industries, including health, food, insurance, retail, and automobile sectors. 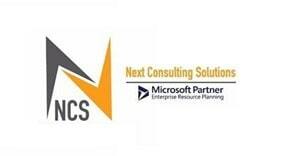 NCS-NEXT Consulting Solutions is Microsoft Dynamics Partner provide the implementation and professional services specially for Microsoft Dynamics 365, Dynamics AX, and Dynamics CRM. 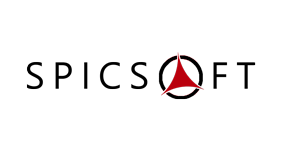 Spicsoft provide innovative, cost-effective, and scalable services that both reinforce your business and allow it to continually adapt to the industry.